One night Aerosmith singer Steven Tyler went into a bar and saw a lovely woman with long, blond hair…from behind. 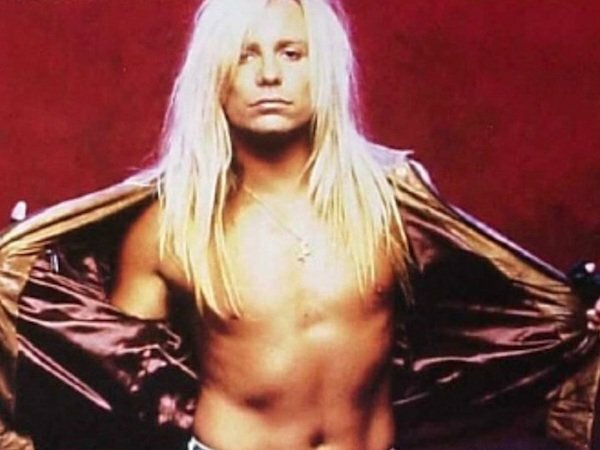 He was about to go up and hit on her when the woman turned around and revealed her true identity: Vince Neil of Motley Crue. Yes, the video stars supermodel Christie Brinkley, who inexplicably married Billy Joel. But the song itself was inspired by Joel’s previous girlfriend: supermodel Elle MacPherson.